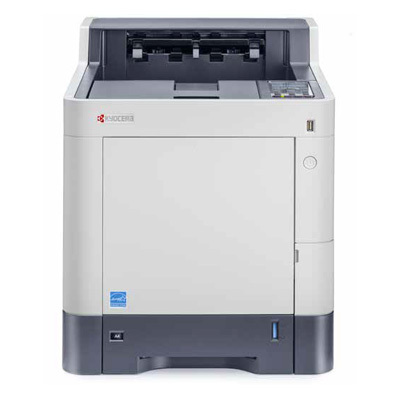 Highly productive and economical, the Kyocera ECOSYS P6035cdn printer combines speed and excellent colour quality with intelligent network and security features. This printer meets the demands of busy offices and work groups of all sizes and thanks to the cost-effective ECOSYS® technology with its long-life components, the Kyocera ECOSYS P6035cdn also delivers a great potential for cost savings over the life of the product. Posted in business printers perth, Colour Printers, double page printer perth, double sided printer perth, Kyocera Printer Perth, Kyocera Printers, office printers perth, Products.